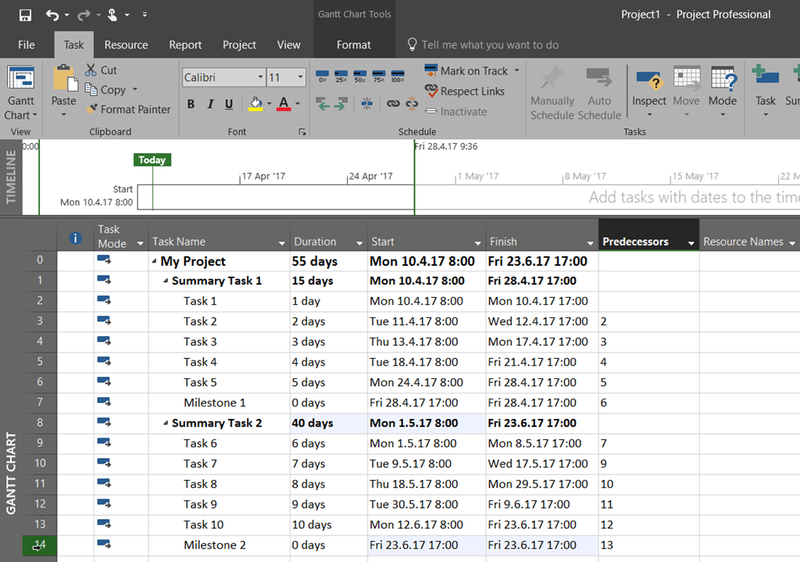 There is one new Task related field in MS PROJECT 2016: Task Summary Name. It is very useful. 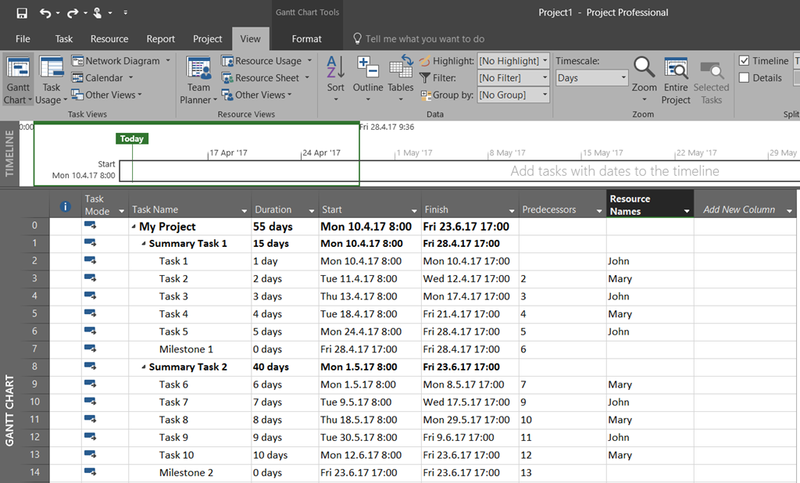 Usually Summary Tasks have a lot of subtasks, and when you group them, filter them or just look at them, you can’t see which Summary Tasks is particular Task part of. With this new field, you will always see Summary Task Name for the specific Task. So, now you can always see which Summary Task is particular Task part of. This entry was posted in MICROSOFT PROJECT, Micsrosoft Project 2016, MS PROJECT 2016, PMI, PRoject Management and tagged Micorosft Project 2016, Micorosft Project 2016 - Schedule, Micorosft Project 2016 - Tasks. Bookmark the permalink. Is this what you’re using? 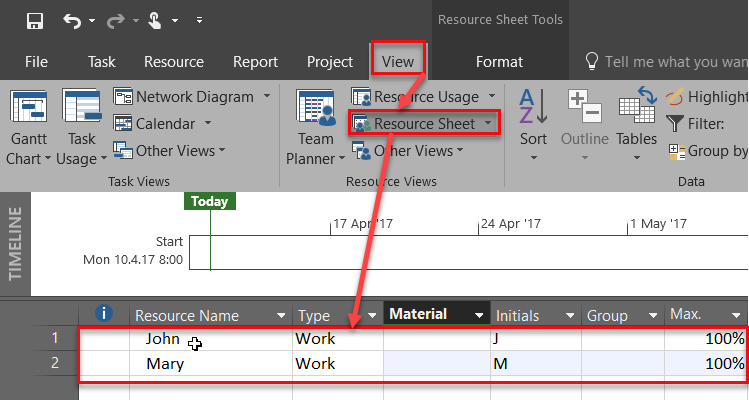 I am using Project Professional 2016, I can’t see this column in the entire list of columns ! Awesome! There’s always a report that will profit from this new information. Thanks for sharing Nenad! Thank you for pointing this out. I have not yet upgraded to MS Project 2016 and have therefore had to use a macro to populate the “Task Hierarchy” field. The Task summary name field will be especially useful if there are nested summary tasks, i.e. a summary task that has summary tasks(s) under it and more summary tasks under them.